Apostle Chuck Pierce of Global Spheres will minister at an extra Prophetic-Apostolic Gathering for Europe which will be held in Oslo, Norway on Wednesday, January 20th, 2016 at 18:00 as a cooperation between Restoration Oslokirken and European Apostolic Leaders. The venue is the American Lutheran Church in Oslo, the Main Sanctuary. Address: Fritzners gate 15. Apostle Dr Chuck D. Pierce (62) is the President of Global Spheres in Denton, Texas, where his spiritual covering, Peter & Doris Wagner, serve as Vice-Presidents. Global Spheres is one of the world´s largest new apostololic wineskins. 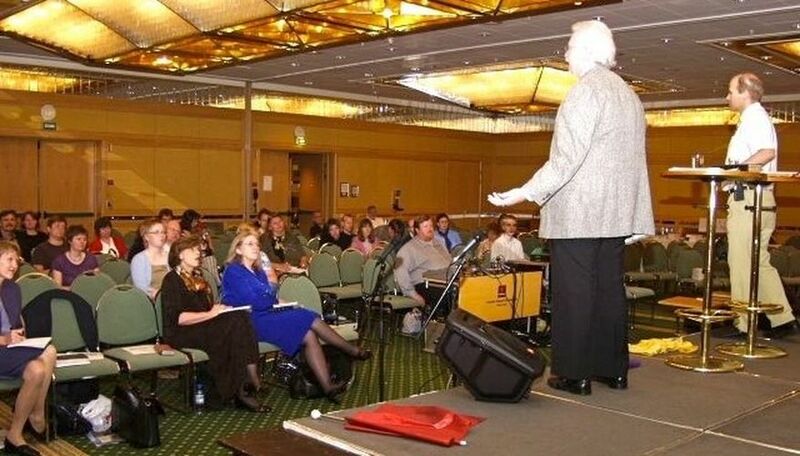 Chuck is an international speaker who moves especially in gifts of prophet and teacher. He has written numerous books. 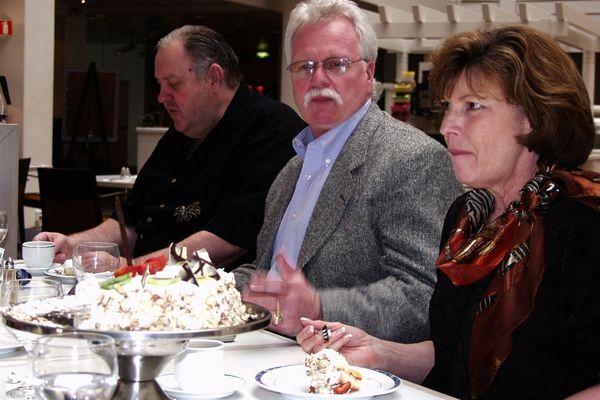 Chuck Pierce was in Norway in 2002 and 2003, both times as Jan-Aage Torp´s guest. At his last ministry trip in June 2003, he delivered significant prophecies about Norway´s destiny and challenges. 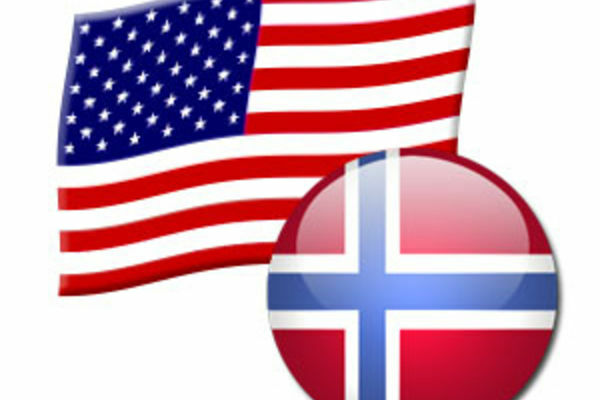 The whole meeting on January 20th will be with English-Norwegian translation. -We believe that this gathering will be Prophetic-Apostolic in nature, and it ties in with special instructions we have been receiving from international prophets about a period of Europe-wide intercession that needs to start in the Nordic region, specifically in an «axis» of Iceland-Scotland-Norway, which each represent the tips of a V. The intercession will cover all of Europe, with special emphasis on the Eastern European nations, inside and outside the former Soviet Union. The meeting in Oslo will be led by Aina & Jan-Aage Torp. The Irish/Scottish worship leader Francis McFaul will lead worship. Apostle Marshall Cross will give a greeting, plus many leaders from Europe. Chuck Pierce leads a team of six from Global Spheres. Letter from Chuck Pierce: A New Sound of Release for Norway and Beyond!